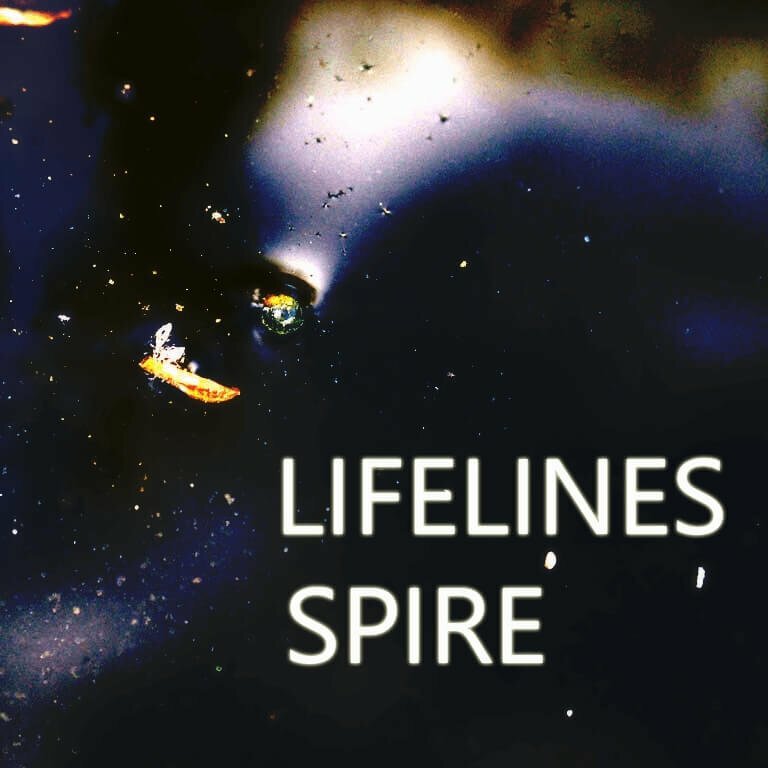 Homegrown Sounds has launched Lifelines, a new soundset for the Spire synthesizer instrument by Reveal Sound. 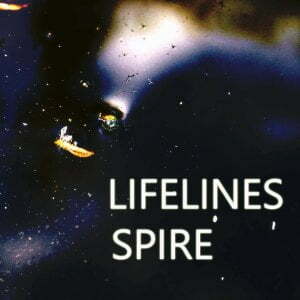 Lifelines is a collection of 96 expressive presets for the virtual synthesizer Spire. Good use is made of both the Modulation Wheel and Channel Pressure (Aftertouch). The main feature are the Pads and Keys which are oozing with atmosphere. 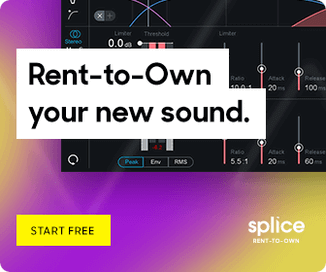 Spire 1.1 is required as some of the patche s used the new FM Module. Lifelines is available for purchase for $19.99 USD. 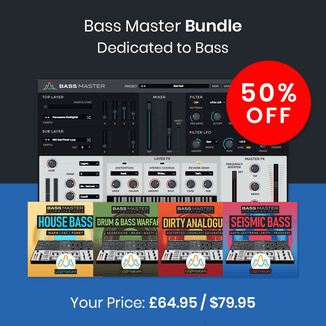 A 40% discount is available until September 1st, 2016. Use coupon code SUMMER40 at checkout.